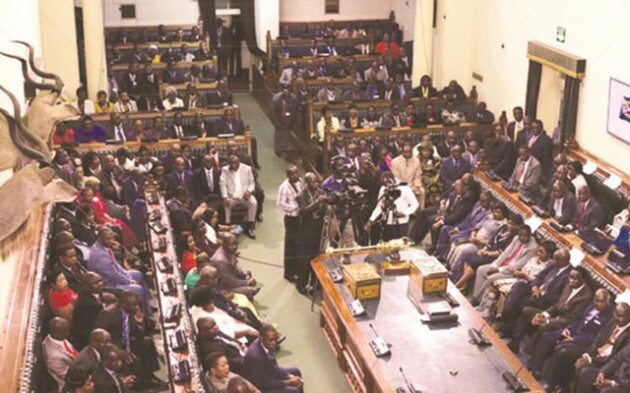 Power struggles in MDC-Alliance between its leader Mr Nelson Chamisa and Mr Tendai Biti have escalated and are now playing out in the ongoing mayoral elections, it has emerged. Mr Biti, who is Harare East National Assembly Member, appears to be losing the battle as Mr Chamisa’s blue-eyed boys are excelling in the polls. 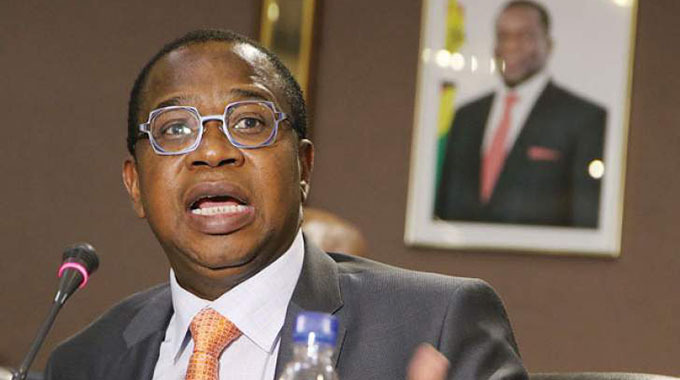 The former Finance Minister is priming himself to grab the opposition leadership from Mr Chamisa and sees himself as the natural leader of the opposition in Parliament by virtue of winning the Harare East parliamentary seat. It is also understood that Mr Biti has the backing of some Western capitals to lead the opposition, principally Washington, while Mr Chamisa is trying to win the support of London. 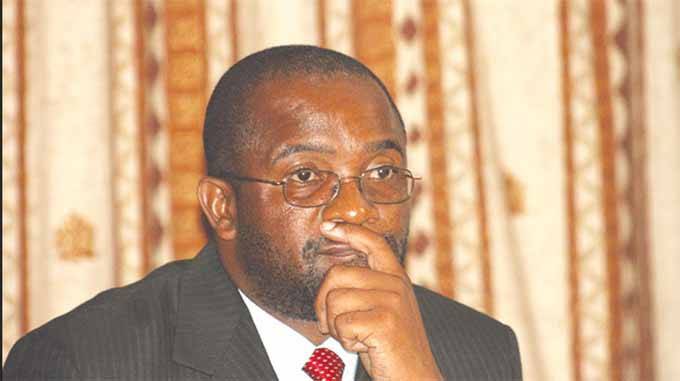 In the Chitungwiza mayoral polls, Mr Chamisa also prevailed against Mr Biti and Mr Douglas Mwonzora (MDC-T secretary general) who were backing a rival candidate. 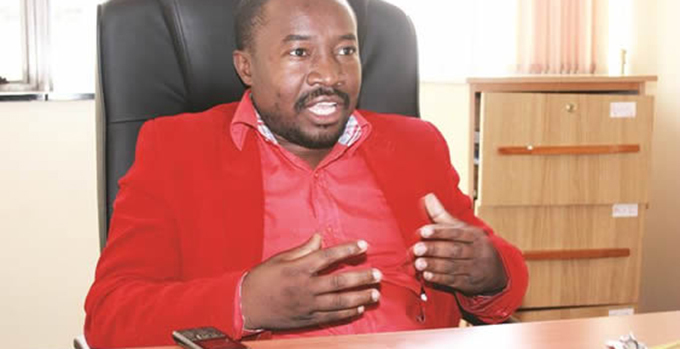 Mr Chamisa’s choice, councillor Gift Tsverere, eventually won the polls although some opposition councillors reportedly voted for a Zanu-PF candidate in protest. Messrs Biti and Mwonzora were backing councillor Goodwill Mushangwe, who was the deputy mayor in the last local authority. 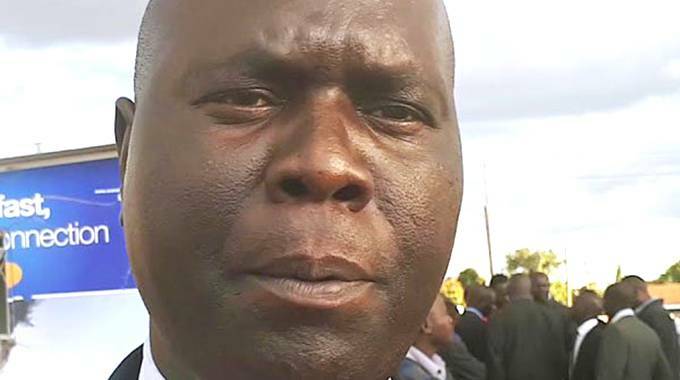 In Gweru, another Chamisa loyalist councillor Josiah Makombe was elected as the new mayor after councillor Doubt Ncube, believed to be sympathetic to Mr Biti, chickened out of the race at the last minute. Bulawayo is also another hotly contested turf between Messrs Chamisa and Biti as the two fight to field their preferred candidates. The Bulawayo elections failed to take place on Tuesday after confusion reigned supreme over the issue of the venue. It is understood that Mr Chamisa is pushing for councillor Solomon Mguni to take the mayoral post but his machinations are being resisted by other councillors. The Bulawayo mayoral elections are now slated for tomorrow. Impeccable MDC-Alliance sources confided to The Herald that power struggles between Messrs Chamisa and Biti had reached critical levels especially in local authorities where the former wants to assert his dominance after losing the presidential race. “Remember (Mr) Chamisa is not in Parliament and Biti wants to exploit that absence to advance his ambitions as the natural leader of the opposition,” said the source. Parliament . . . Mr Chamisa does not have a seat in the august house . Mr Chamisa’s spokerperson Dr Nkululeko Sibanda denied that there was bad blood between Messrs Chamisa and Biti. 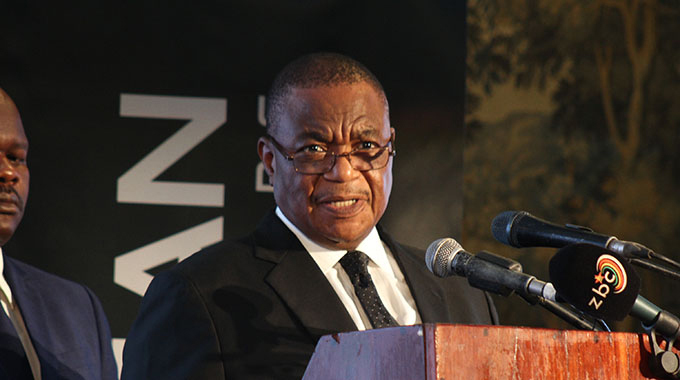 He said such information was being peddled by a few Zanu-PF sympathisers at Harvest House. “We have a few Zanu-PF people at Harvest House who will be lying to you,” he said.